“How easily the fictions that a closed circle of people told each other could grow wings, take flight as if they were the truth,” declares “Deception,” the opening story in Anita Felicelli’s Love Songs for a Lost Continent. This logic penetrates the collection; paradigms topple and shift like dominoes as protagonists careen from displacement toward personal truth, each hoping they might find their way. The results are transcendentally messy, the characters’ trouble electric. Most characters share ethnic or cultural ties to the Indian subcontinent; Tamil people “longing for origins … that might never have existed.” Their experiences are diasporic, spanning India, the United States, France, and Madagascar, from where they unpack their identities for themselves rather than performing them for a colonial gaze, even when they wrestle with issues of culture, race, and ethnicity. Recurring ties between parents, children, and places invoke questions about heritage and inheritance—cultural, mental, and physical. Felicelli plays with the personal and cultural tensions that exist between being a part of and apart from. Every protagonist is given permission to exist in a way that’s not only engaging but also thrilling. A teenager on a family trip back to India claims his sexuality on an illicit trip to the bazaar with an elephant polo player. Young women contend with parents’ higher-education dreams, yet each is delivered to her own unique destination, none wholly flourishing or failing. The privilege and price of an upper-middle-class existence are confronted, from a young woman whose ennui finds an outlet in the long con to another who impetuously moves to a Madagascar vanilla farm with her boyfriend. 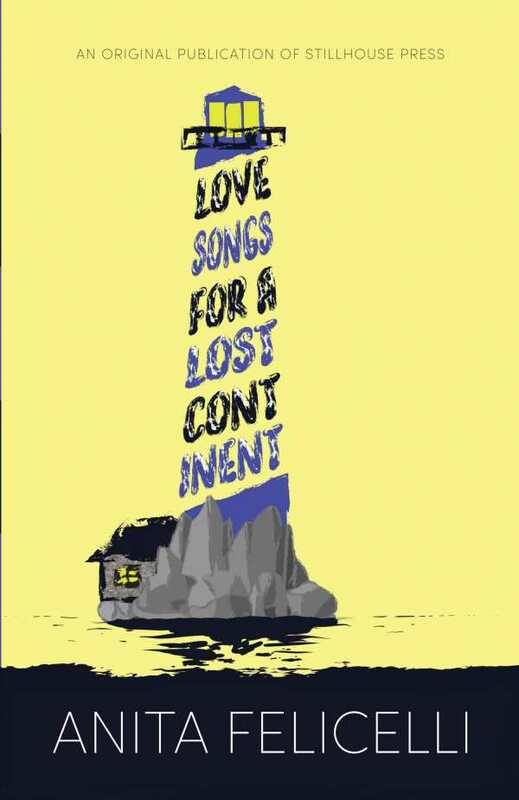 Love Songs for a Lost Continent revels in the murky in-between spaces where the monstrous intersects with the benign and something essential is revealed. Across the collection, love and pain, displacement and connection, personal identity and culture are reconfigured until even the most prosaic home becomes lethally wistful.